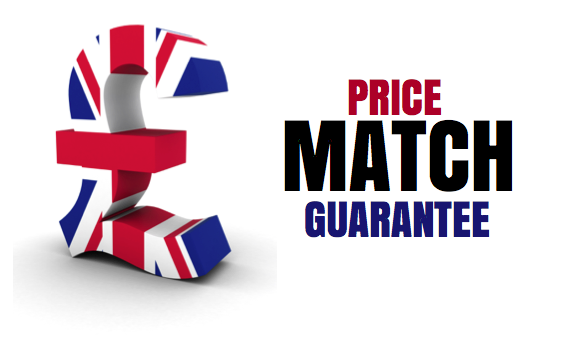 Find out more about our Combi boilers, latest offers and our price match guarantee. Contact us today for combi boiler cost. 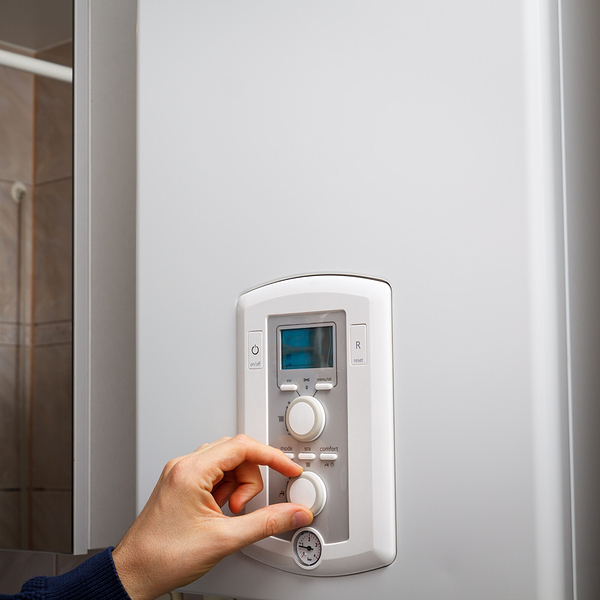 A combination boiler or ‘Combi’ boiler is cost effective and energy-efficient as it heats the water directly from your mains, when you put the tap on instant hot water is available. A Combi boiler is single compact unit, combining both a high efficiency water heater and a central heating boiler meaning there is no need for a hot water storage tank in your loft or storage cupboard. 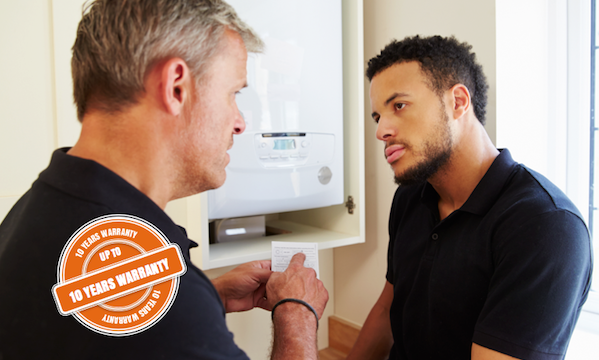 Why choose UK Gas for a replacement Combi boiler? All of our engineers are fully compliant and are all Gas Safe registered. They have been fitting replacement combo boilers since their launch. 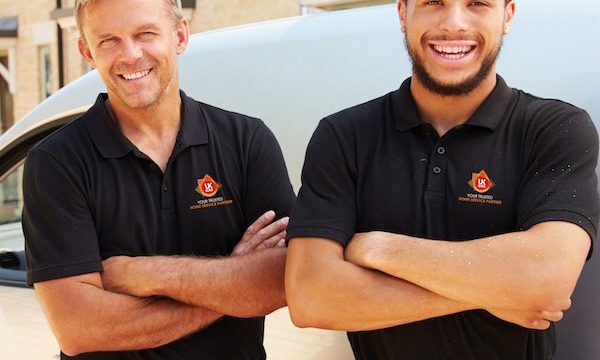 At UK Gas our engineers in Leicestershire & the East Midlands can quote in an evening and install your replacement combi boiler at the weekend. 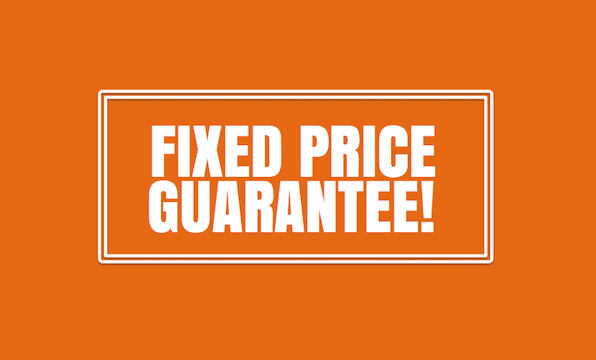 Our combi boiler quote will be the cost you pay whether you choose to have your boiler installed next week or next month. 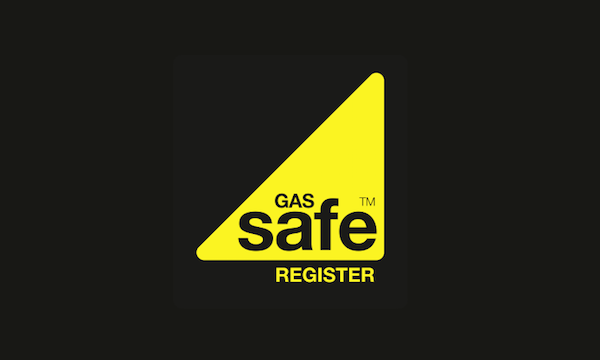 All our Gas Engineers in Leicestershire & the East Midlands are Gas Safe registered. At UK Gas we are endorsed by Which? 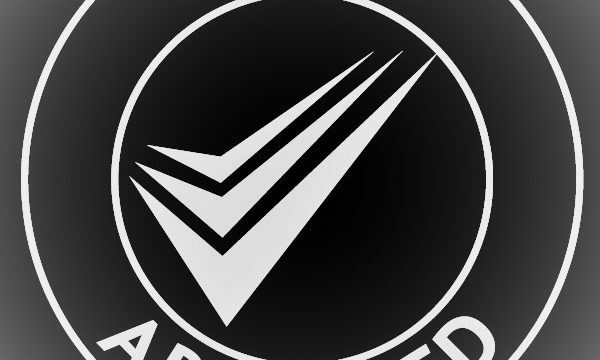 Trusted Traders, read our profile here. 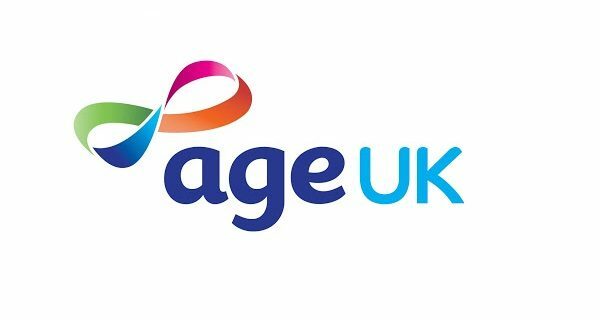 Age UK is close to our heart, no one wants a cowboy tradesman, at UK Gas we are registered Age UK gas engineers.